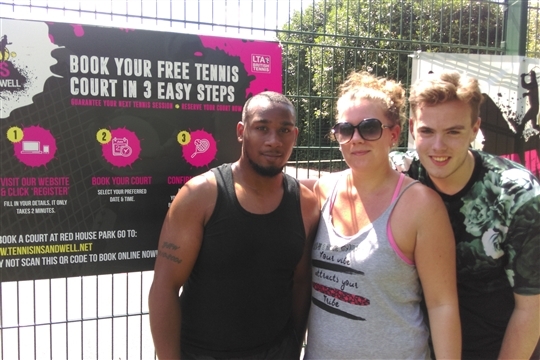 Thanks to a partnership between the LTA, Sandwell Council and Sandwell Leisure Trust, you can try free and affordable tennis here at Redhouse Park. Whatever your age, whether you’re a beginner, a bit rusty or pretty ace on the court, then Red House Park is a great place for the whole family to enjoy tennis. 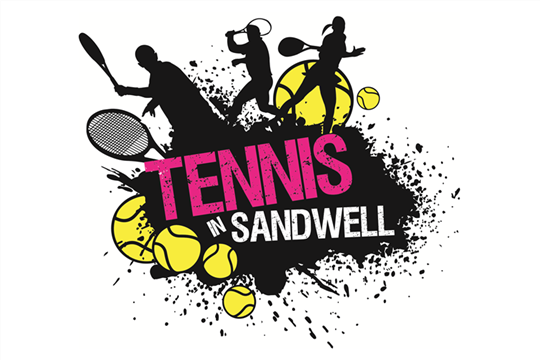 With professional, friendly and community orientated coaches on hand from Sandwell Leisure Trust, and equipment available to borrow for tennis courses, it’s never been easier to try tennis out and meet up with friends and familiy, or neighbours & colleagues from work from the local community.